This is 6 hour course from Tokyo. The fee is 100 USD from Tokyo. 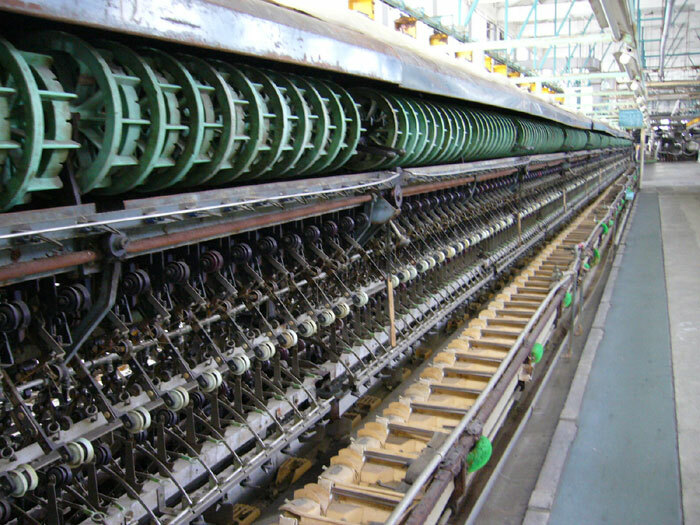 Tomioka Silk Mill is Japan's oldest modern model silk reeling factory, established in 1872 by the government to introduce modern machine silk reeling from France and spread its technology in Japan. The factory is designated by the government as a historical site and all its buildings are preserved in very good condition. It is a big factory in the old city of Tomioka, in Gunma prefecture, Japan. It is located about 100 km northwest of Tokyo. 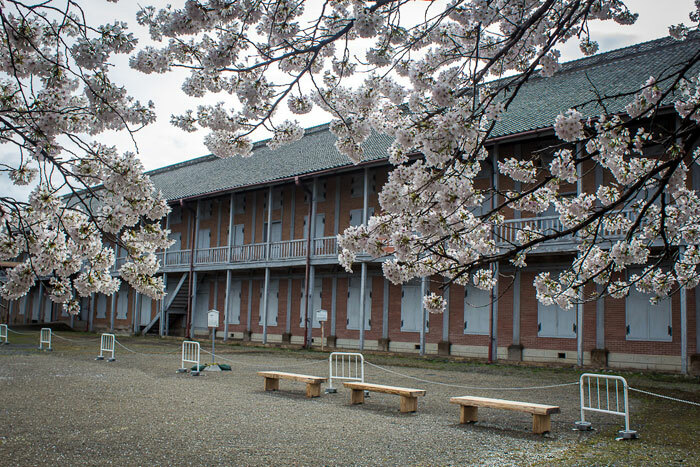 Not only is the Tomioka Silk Mill Japan's oldest modern silk reeling factory, it was also one of the world's largest silk mills at the time of its construction. 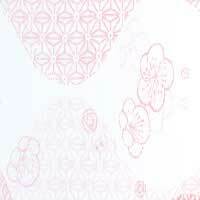 Thanks to the improvements introduced by the mill, raw silk became a major commodity that was exported from Japan across the world, and silk produced in Tomioka enjoyed a good reputation overseas for its high quality.